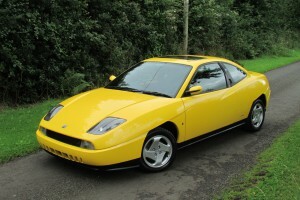 A brand new, unregistered, example of Fiat’s iconic Coupe model comes onto the market! 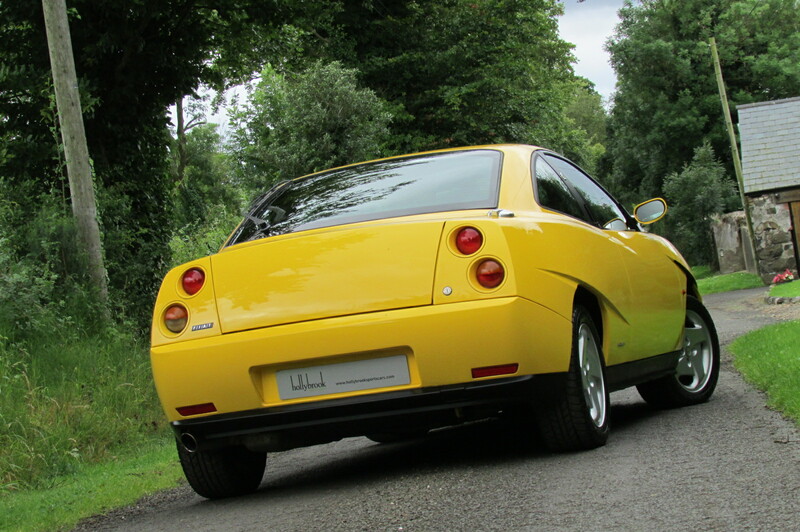 One example of the coolest Euro sports cars of the ‘90s, this Fiat Coupe is arguably one of the finest specimens of its breed – and one that comes with one hell of a story. This specific one was built for RHD markets in order to be used to test dealer feedback on the final trim and interior details, leading to some quirky differences to its regular-production siblings. 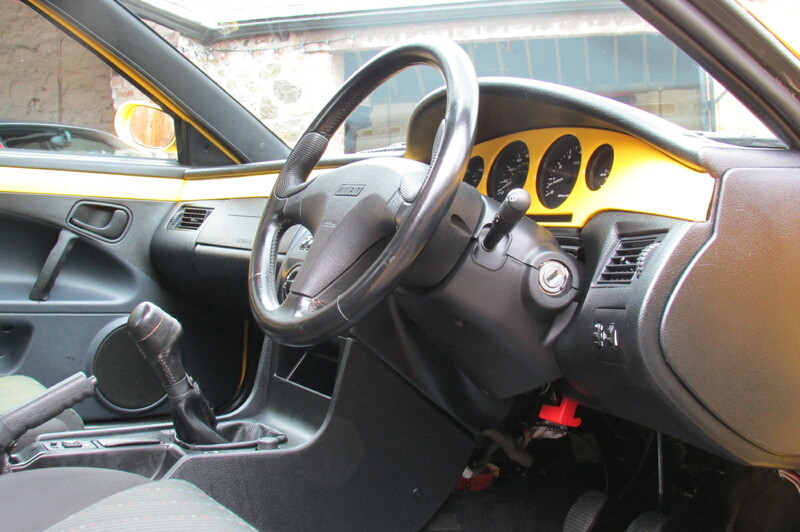 These include things like the weird-looking gear lever, the sunroof, the door rubbers, a carpet that’s been made up of sections and a single key. The odometer reads 825 miles, all completed by Pininfarina but the car was never registered for the road. After the Fiat Coupe entered production, this car was added to Pininfarina’s collection, which means that all these years the car remained in essentially a brand new condition. In 2012 and when Pininfarina declared bankruptcy, the car was bought by a private individual in Italy and only now is offered for sale in the UK. Documents that come with the car include a Certificate of Conformance and an official letter with details about this specific chassis number. 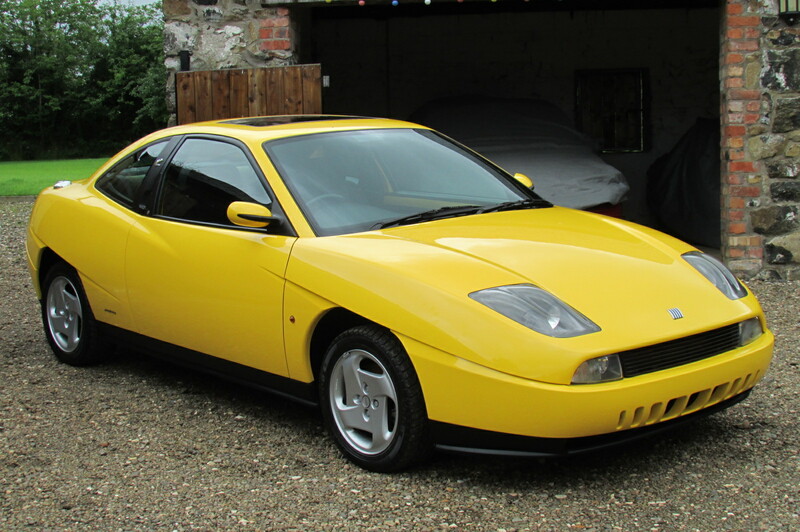 These Fiats were considered one of the most entertaining FWD coupes back in the era, especially the range-topping five-cylinder 20v Turbo version which was seen back in the day as the poor man’s Ferrari. 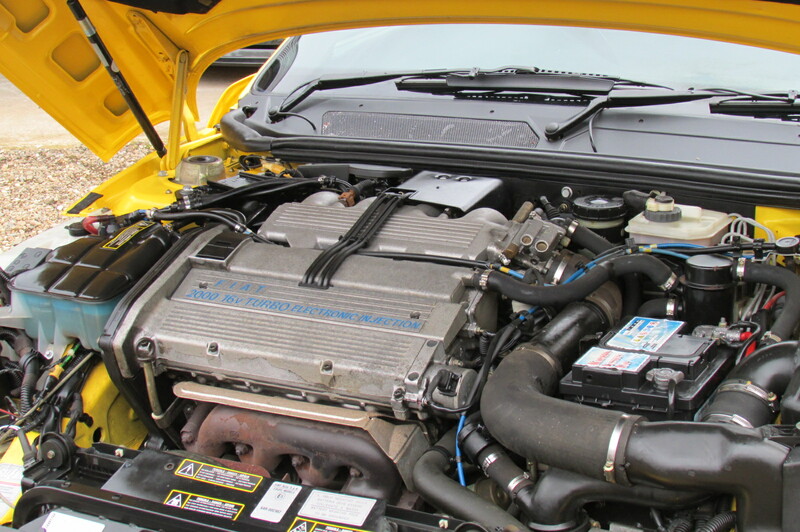 The car you see here is powered by a four-cylinder 2.0-litre 16v Turbo engine which made 187hp. 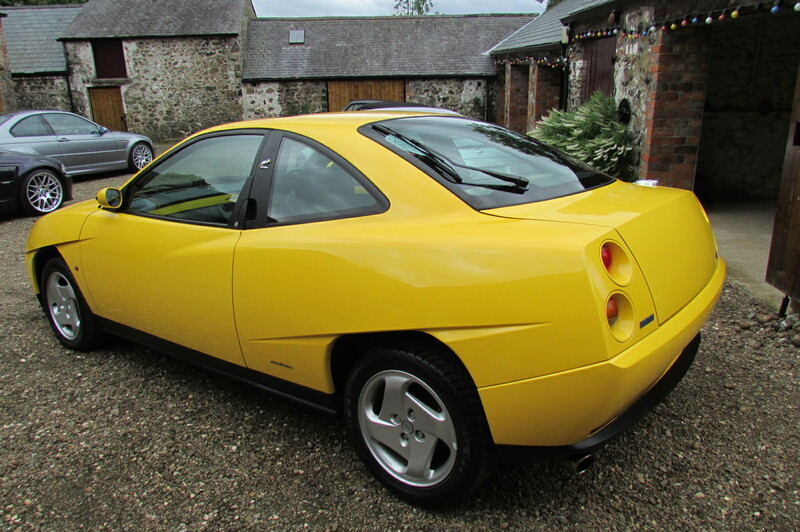 If you always wanted a proper Italian coupe and happened to be a fan of the distinctive angular body, penned by none other than Chris Bangle, well you’re not going to find one in a better condition.